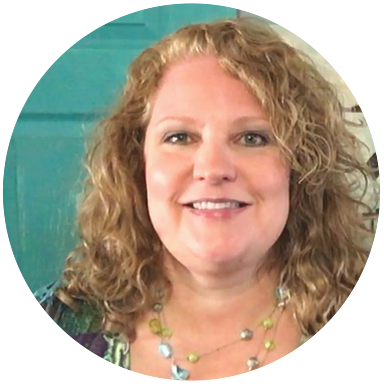 I’m all about making life simpler and cheaper, and one change has made a huge difference in our household budget and reducing my stress level is ordering household products from Amazon. You can grab a FREE Amazon Prime 30 Day Trial HERE and get FREE Shipping on all your orders. 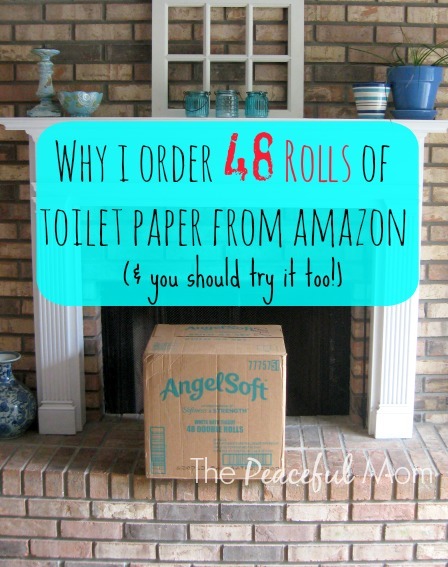 One of my favorite items to order is bath tissue to make sure that we never run out because with four teens in this house that can spell disaster! 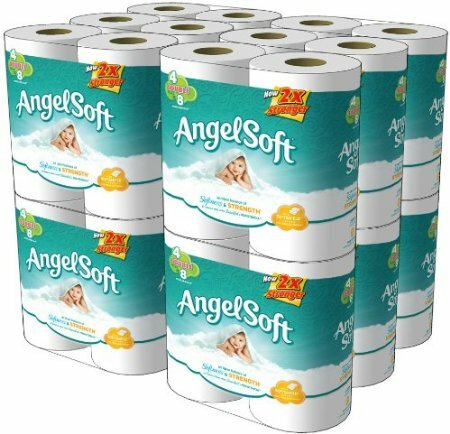 I regularly order 24 mega rolls of Angel Soft Toilet Tissue for $22.99 (UPDATE: now 36 rolls for around $29) — PLUS free shipping when you use Subscribe & Save (AND you will never run out of toilet paper again!) or Amazon Prime. Get a FREE Amazon Prime 30-Day Trial HERE. 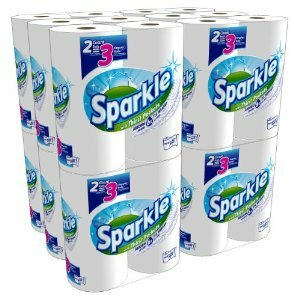 Scott 1000 Tissue rolls as low as $.89 per 1000 sheet roll! On sale for $25.99. I love these “Pick-A-Size” rolls because we almost always use the half sheets and the rolls last much longer. 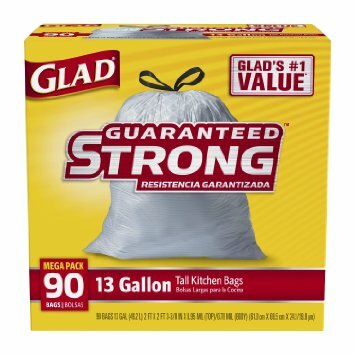 Glad Tall Kitchen Drawstring Bags, 90 count for 15 cents per bag. 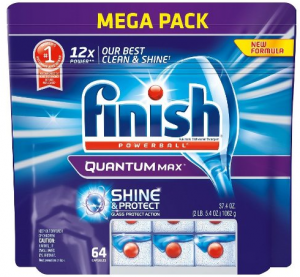 Finish Quantum Protect Dishwasher Detergent Powerball, 64 count for just $12.80. Super convenient and a must for new dishwashers. Earn Amazon gift cards to make your purchases even cheaper just by using Swagbucks as your search engine! Click here to find out more. Click here to read more about Subscribe and Save. Click here for more DEALS & FREEBIES to help you save money! Affiliate links are included in this post. Read our disclosure policy here for more information. 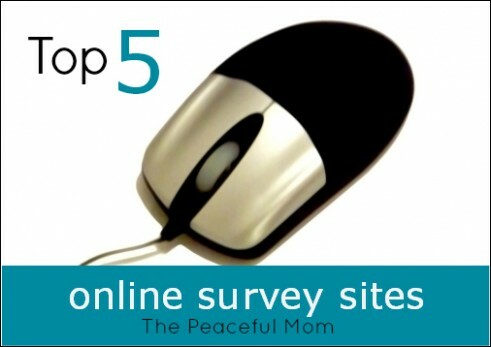 Click here for a complete list of The Peaceful Mom’s recommended survey sites.